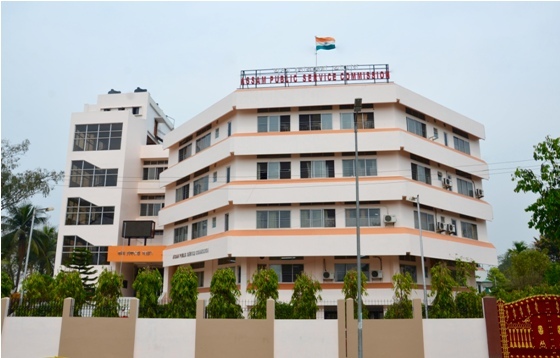 Three young candidates from Darrang district have become successful in the recently declared results of Assam Civil Service (ACS) Examination conducted by the Assam Public Service Commission (APSC). Rananmoy Bharadwaj of Bamunpara at Mangaldai bagged the 29th position in the merit list while his neighbour Nilakshi Baisya of Baniapara secured the 52nd position and Kushal Kalita of village Dogiapara claimed the 87th position. New Delhi for degree course with major in Chemistry. In the year 2013, he achieved his degree in style securing first class first position with gold medal. He completed his masters degree in Chemistry from IIT, Bhubaneswar and completed a research project in ‘Inorganic Chemistry’ (Molecular Magnet) from IIT, Mumbai. 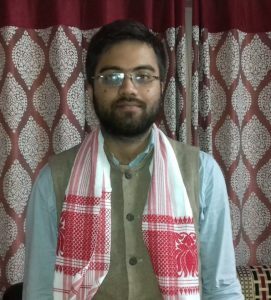 In 2017 Rananmoy joined the Dindayal Upadhyaya Adarsha Mahavidyalaya in Karimganj and in his very first attempt he cleared civil services examination. Similarly Nilakshi Baishya, a daughter of daily wage earner Khagen Baishya and housewife Namita Baishya of village Baniapara near Mangaldai also has a bright academic career since she had passed HSLC examination from Mangaldai Town Girls HS School in the year 2008. Appearing HSSLC (Arts) Examination in 2010 from Brilliant Academy Junior College, Mangaldai where with an outstanding performance she secured the third position in the State. 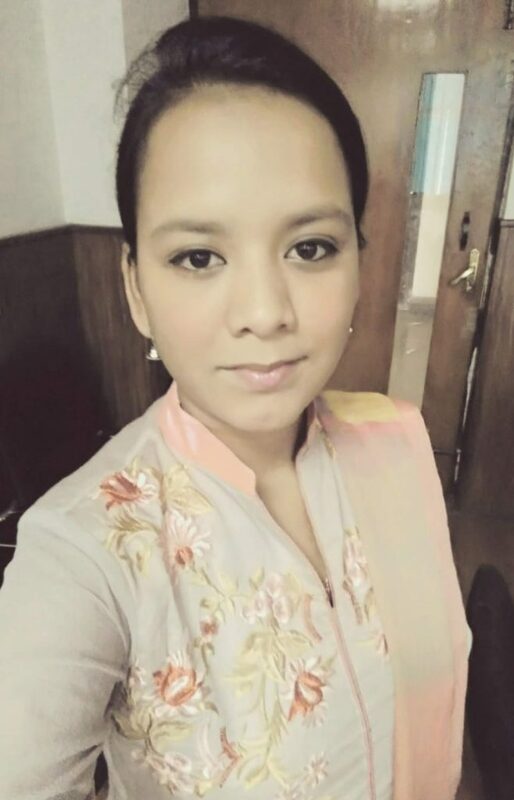 She pursued her graduation in Cotton College with major in Political Science and in the year 2013 she stood first class first in the degree final examination under Gauhati University. Her journey of exceptional academic career despite prolonged financial hardships continued when in 2015 she added one more feather to her cap by securing first class in MA final examination from Jawaharlal Nehru University, New Delhi. Meanwhile she has also completed her M Phil and NET in New Delhi and presently doing her Ph D. Mention may be made here that several organizations and institutions including Brilliant Academy and All Assam Students Union had come forward to generously offer financial support to Nilakshi so that her higher studies are not been effected. On the other hand Kushal Kalita . 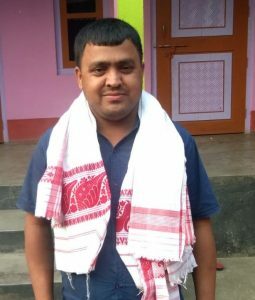 son of a marginal village farmer Nidhi Ram Kalita and simple housewife Chaneki Kalita, residents of village Dogiyapara – a remote village under Dipila Mouza in Pathorighat Revenue Circle of the district has proved that if one has strong desire to achieve one’s goal, physical disability, poverty can never be a hurdle. 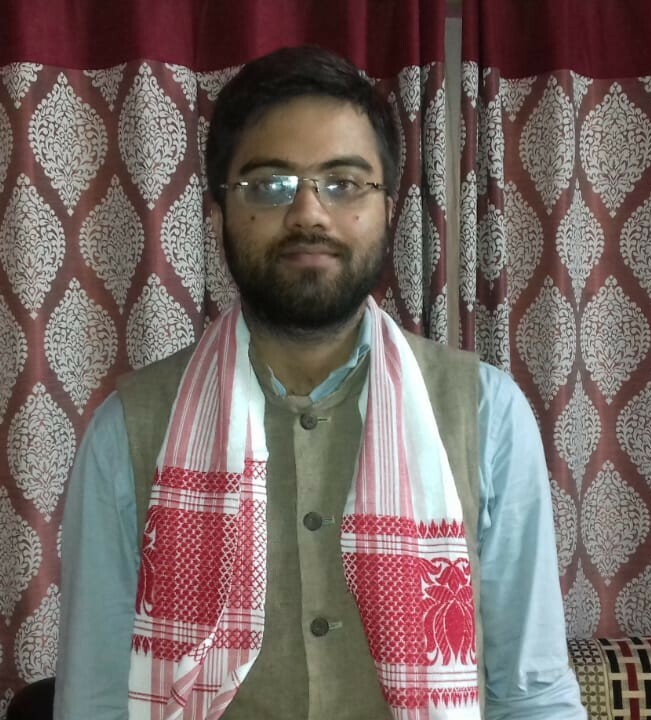 Kushal made his entry into the successful list of candidates for ACS in his fourth attempt. Defying 45 per cent physical disability in his locomotive organ, he is now a happy man.